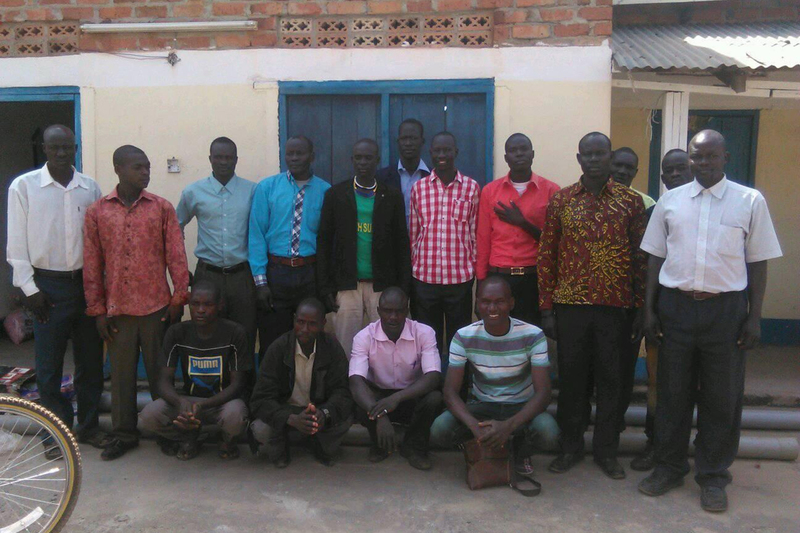 In South Sudan, where there are only 66 ordained pastors to serve nearly 200 congregations in the Evangelical Lutheran Church in South Sudan/Sudan (ELCSS/S), a new class of 25 students has begun their seminary studies. Rev. 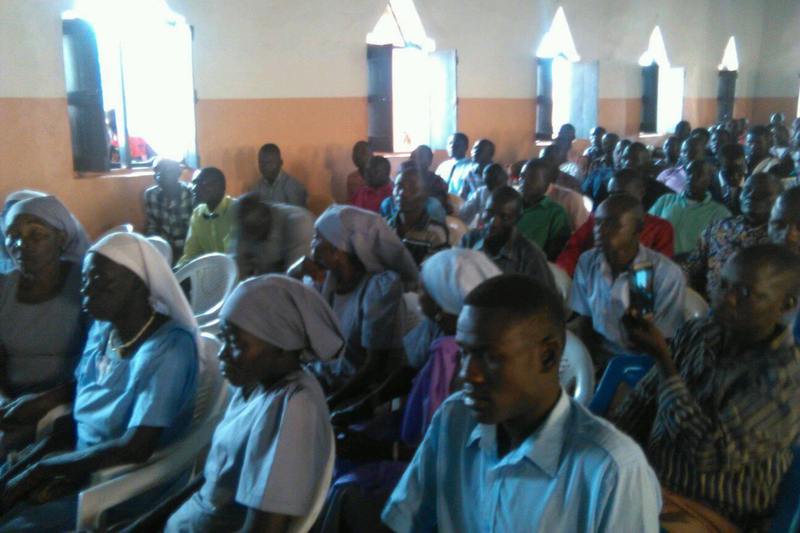 Robert Rahn, founder of the Lutheran Heritage Foundation, traveled to the town of Yambio, South Sudan to preach at the seminary’s opening service on Jan. 7. Rev. Bernie Lutz (pictured above) and his wife, Ellie, were also there and will teach the seminarians’ first set of classes on “Law and Gospel” and “Biblical Geography.” The students will benefit from 23 suitcases of theological books, including the Concordia Self-Study Bible and Book of Concord, the men brought with them from the United States. 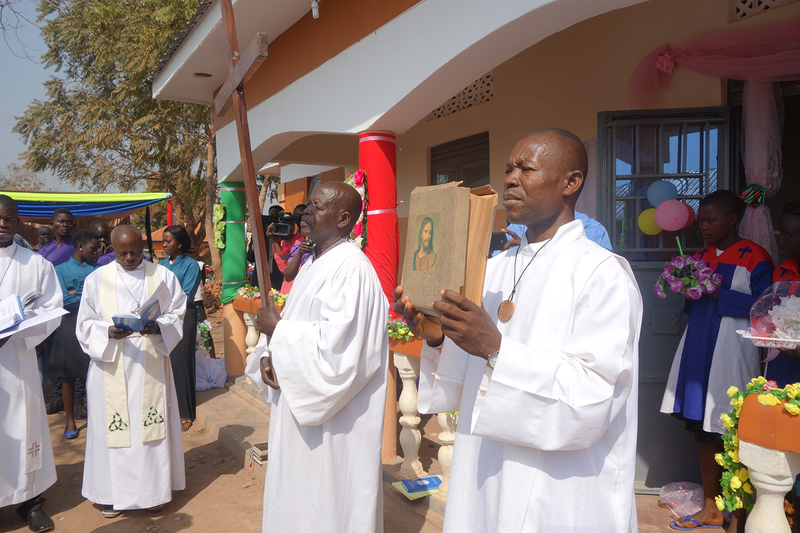 A long outdoor procession led to the opening service, which was also attended by South Sudan’s governor and the ministers of education and health. 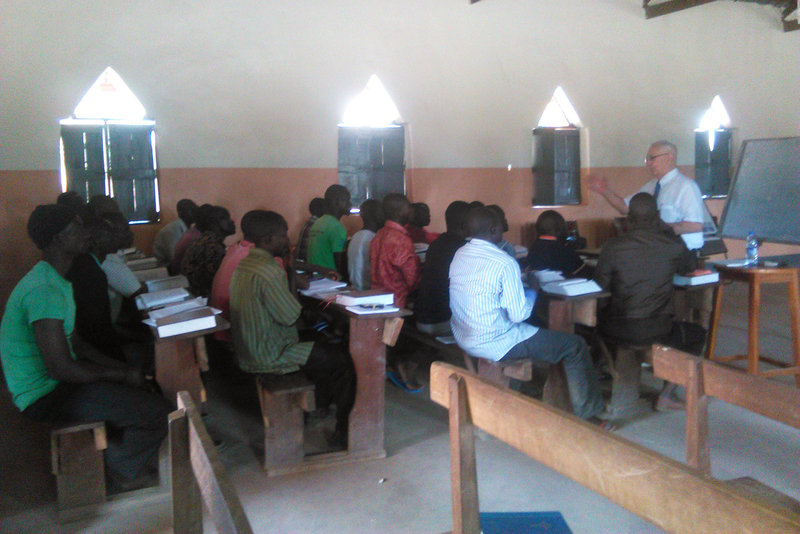 If you are an LCMS pastor (retired or currently serving) and are interested in serving as a 3-week volunteer instructor at the Concordia Lutheran Institute for the Holy Ministry in South Sudan, please email Rev. Rahn. 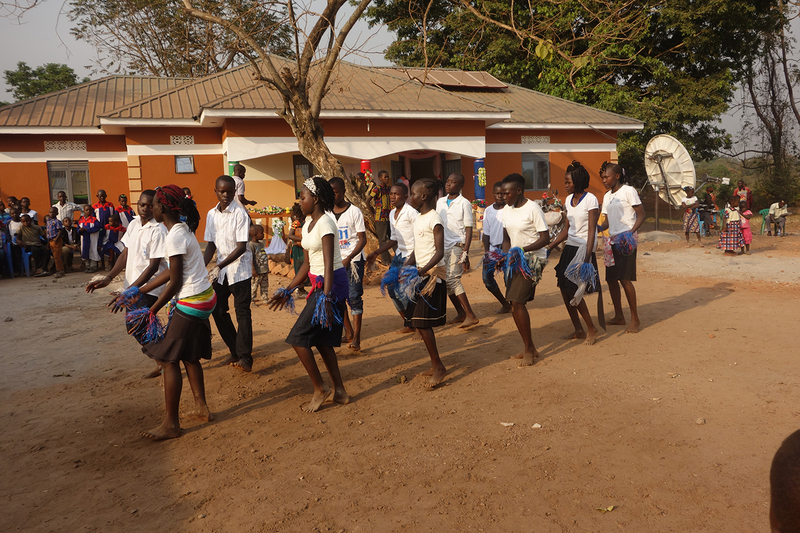 The first students begin arriving at Concordia Lutheran Institute for the Holy Ministry (CLIHM) in Yambio, South Sudan. 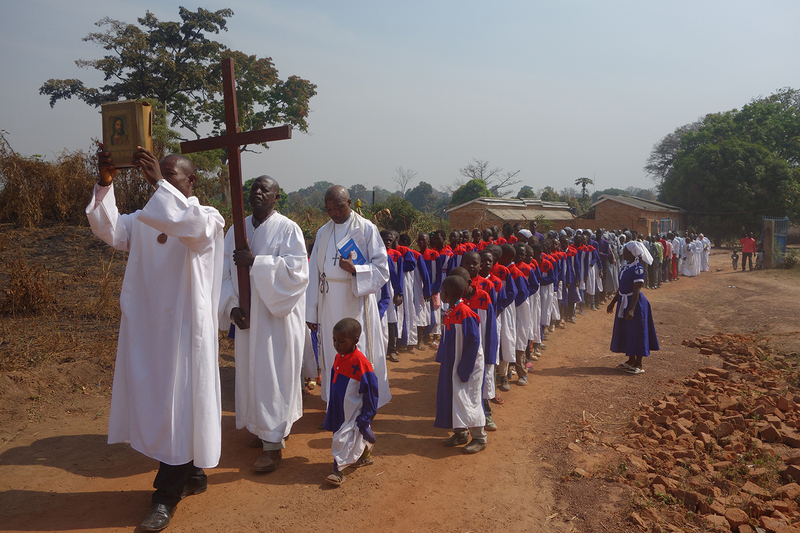 For the opening service, a special Gospel procession led through the town of Yambio to the church. 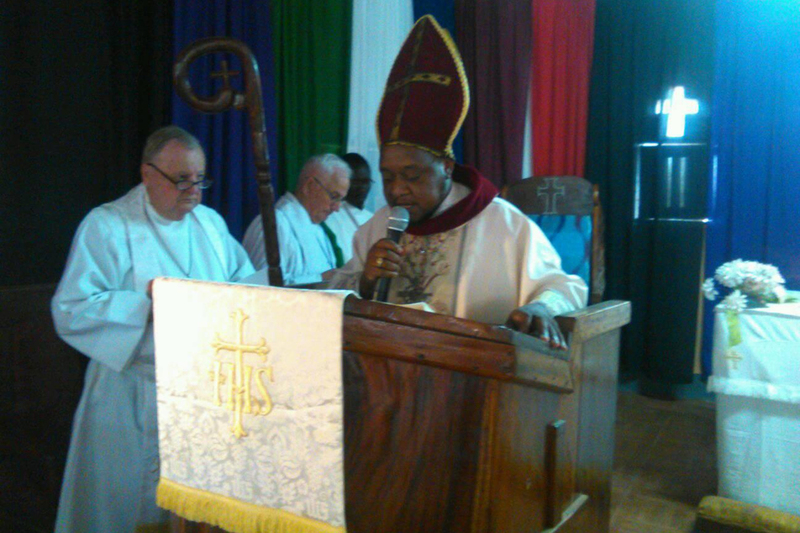 Bishop Rev. 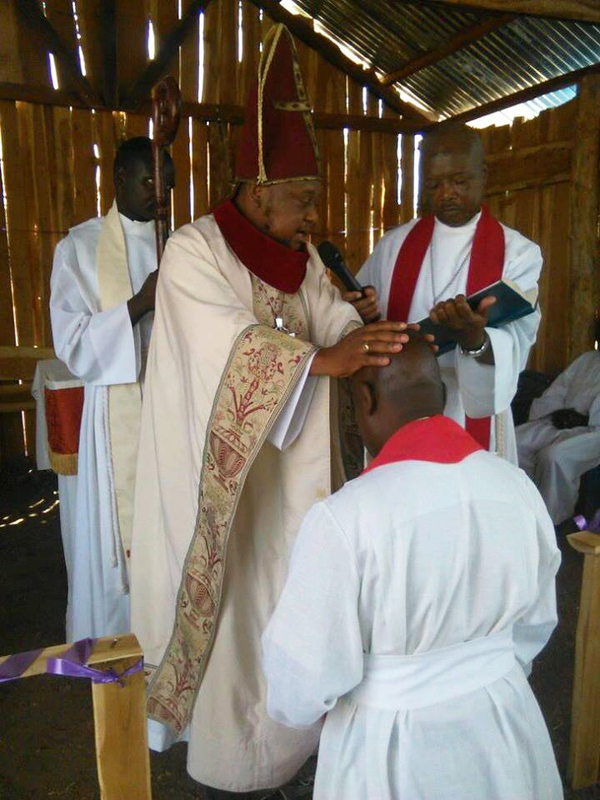 Peter Anibati Abia led the service. Pictured in back are Rev. Robert Rahn (left), LHF founder and preacher for the service, and Rev. Bernie Lutz, who is teaching some of the first classes. The service was followed by a feast and dancing.